On this last day of October, what colours do we think of? Well, WHITE, of course, with all the ghosts and ghouls that will be out and about later. And BLACK, so that the ghosts and ghouls have somewhere to hide. You can’t have Halloween without ORANGE. It is the colour of Autumn and pumpkins and the warm we need as winter approaches. Orange is a fun colour. It is also an unsophisticated colour. It is perfect for this children-focussed festival. Every available Halloween marketing ruse is arrayed in our shops – and they are all black, white and orange. Supermarkets are filled to overflowing with orange-bedecked merchandise. Except for one item – the item that is the most orange of all foodstuffs (oranges aside that is) …. CARROTS. Yes, what do the supermarkets do to get us in the Halloween spirit? They sell us Purple Carrots! Ghostly, spooky, Halloween carrots! But did you know that before the 17th Century purple was the colour of carrots? Yes, purple and white were the go-to colours for carrots. In 17th Century Europe, it was the Dutch who were known for their carrot growing skills. And it was the Dutch who created the orange carrot. There is no record as to why they did this. Theories range from the political to the culinary. It might have been in honour of WILLIAM OF ORANGE. Or the fact that orange carrots proved sweeter to the taste and, as an added bonus, did not stain your pans. So there you have it. You can never take colours for granted. Next Post Do you know how to make Paint? Thought provoking as usual Francesca, really wish I could see the world through your eyes. Thank you, so much! I thought it was a little bit of fun for Halloween! Glad to report that purple carrots taste the same as orange ones. I love all the orange – hadn’t thought of it being playful but of course you’re right! Orange is a fun colour, that’s for sure. What I need to know is: do the purple carrots turn orange when cooked (like capsicums do)? OOps, meant to say do purple carrots turn orange when cooked (ie revert to the well-known colour) like purple capsicums turning green when cooked? Thank you for your enthusiasm, Ambra! 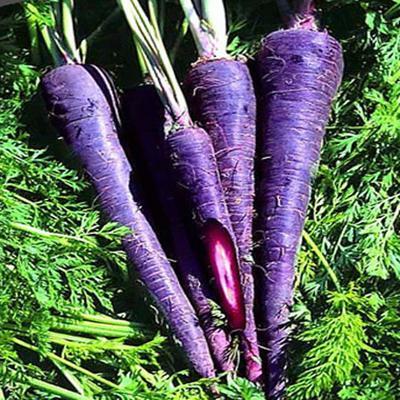 No, purple carrots stay purple, which is why they stained the cooking pots and made the new orange carrots, which did not stain the pans, so much more welcome. 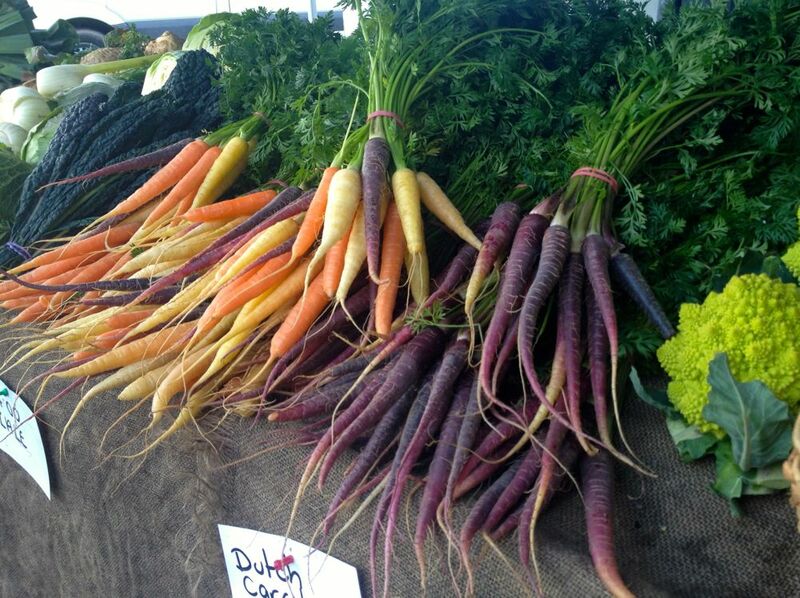 Though, I have seen photos of carrots that are purple on the outside and orange on the inside – psychedelic, eh?! Whoa, the multicolour thing is a bit much.